Leaders need to know that hidden wealth resides in three places in organizations: their people, their creativity, and their leveraged interactions. In 1+1=7, business leaders are guided to uncover hidden assets and leverage investments to gain enhanced value and return on investment (ROI). 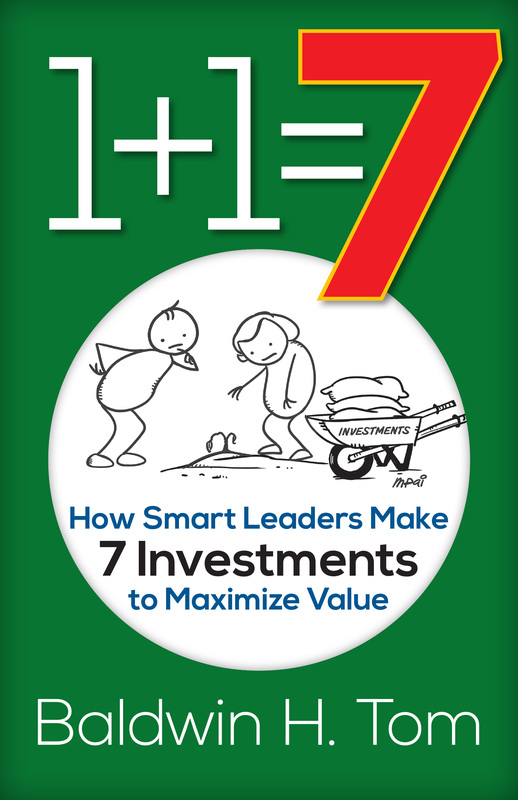 According to author Baldwin Tom, many executives are not aware of or do not value the seven capital investment areas that will maximize ROI. This book is an important one for everyone working in an organization. It is valuable for executives interested in leveraging seven investments to create high returns from both tangible and intangible assets. People in the business will discover how important they are in building value within the organization. Baldwin Tom is a management consultant and professional speaker who brings experience from three careers. 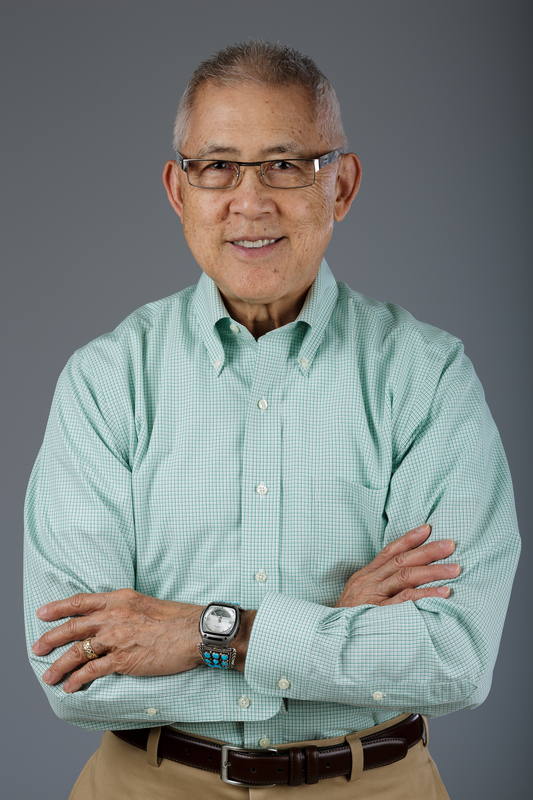 He leverages his background as a medical school scientist, professor, leadership program developer, and founder of an award winning science and technology firm to provide insight and strategies to client needs. Baldwin is a Certified Management Consultant and served as the National Board Chair of the Institute of Management Consultants USA. Author "Borderless Leadership: Global Skills for Personal and Business Success"